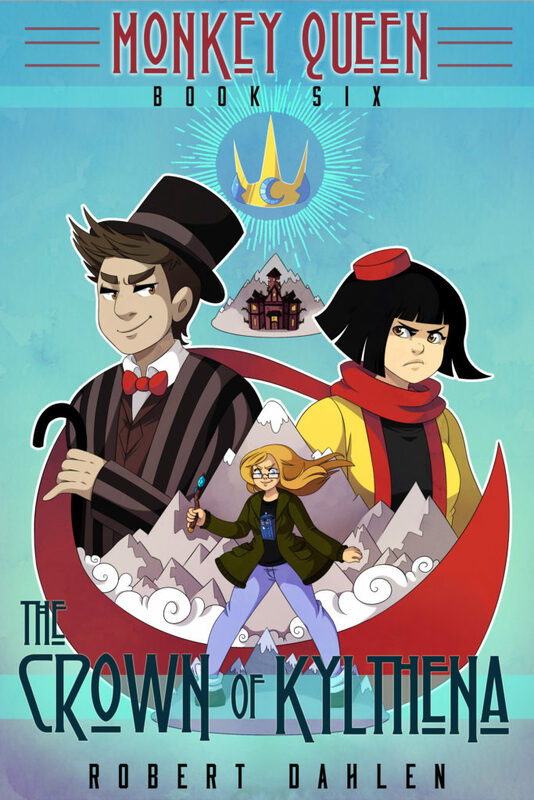 The Crown Of Kylthena: Out At Last! The Crown Of Kylthena: Coming Friday! Yes! You read that correctly! The sixth Monkey Queen book, The Crown Of Kylthena, will be published this Friday, October 14! Many, many thanks to Keri Knutson, and to Jason and Marina Anderson with Polgarus Studios, for getting things fixed in a hurry and allowing me to bump up the publication date! (And thanks to Willow, who is awesome!) Here’s the corrected cover, and if you missed the preview of the first two chapters, click here! See you on Friday, when the buying links are ready!